If you’re looking for the number one designer and manufacturer in office furniture and storage solutions that are completely custom made, the you should look no further than Frem. The company was first established in 1989 and ever since then, they have specialised in executive office furniture, and bespoke office furniture. Although they offer a set of standard office solutions, they allow for their clients to be involved in the design process and inject their own level of creativity. Over their many years of creating bespoke office furniture, Frem have built themselves a strong reputation for listening attentively to their clients and taking their needs and ideas on board. They pride themselves on combining new and innovative ideas with good old fashioned partnerships. Frem’s passion for all kinds of office furniture is clear when you view their portfolio. This company is home to a highly skilled team of designers who use all of their creative skills, communicate one on one with clients and use only the best production techniques and most efficient materials on offer. It’s very true what they say: you only get one chance to make a positive first impression. A well designed reception area is essential to making a great first impression on your clients. 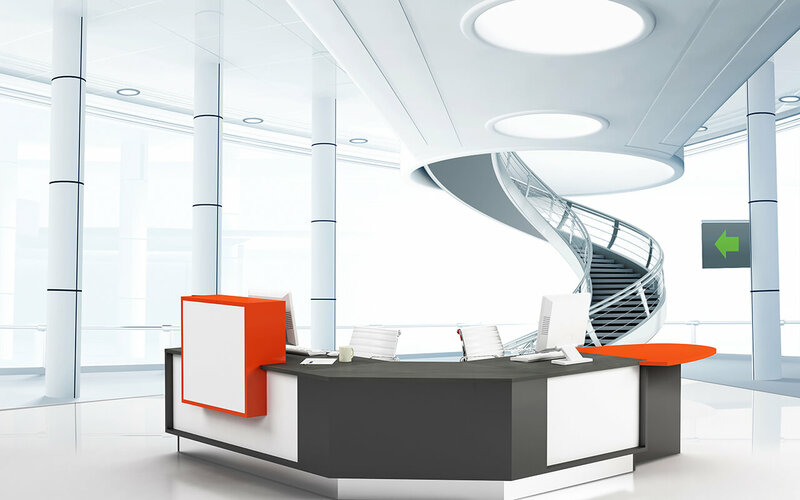 By choosing Frem to design your reception desk, you will give yourself a head start in enhancing the entrance to your business. No matter whether you require something basic and modular or a real one of a kind entrance, Frem will work closely with clients to meet your every need. By using beautiful materials, Frem can offer endless possibilities for your business. As property prices rise further than they ever have in the past, it is becoming more important than ever to maximise the office space available to you. Frem have a great deal of experience in constructing storage wall systems that help you and your workers utilise all of your space. 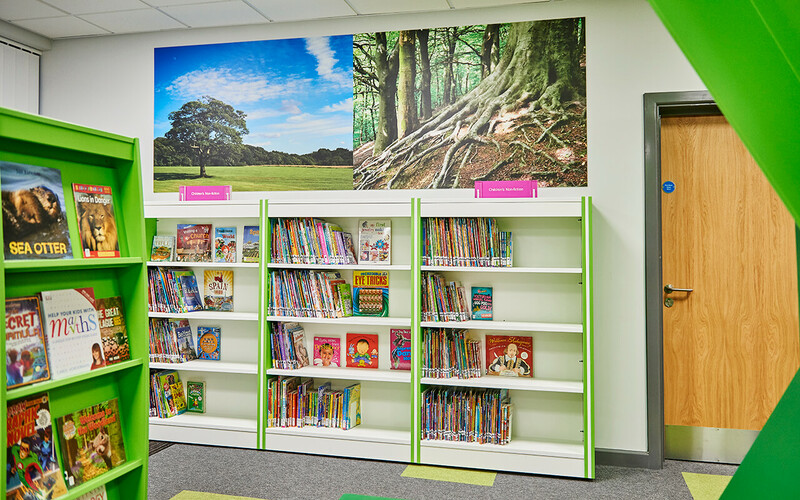 No matter what you’re looking for, whether it’s floor to ceiling cupboards, mobile shelving or desktop shelving solutions, Frem can design anything you need. The PURE Steel range has been designed with clean and elegant lines that will make your storage system the focal point of your office or workspace. Each product has been ergonomically designed with the user in mind, in order to make them as attractive and useful as possible. This range has been designed with space maximisation in mind. No matter how big or how small your project may be, Frem will give each unique project their undivided attention and will dedicate the same level of professionalism to each client. As soon as you place your query with them, their design team will be with you every step of the way to create the perfect solution for your office solution. Each design is completely unique, Frem will work with you closely to find the right materials and, only once everything has been finalised, will they give you a complete price. Frem also offer a complete lifetime guarantee on the majority of their products and they’re always at the other end of the phone whenever you need them. Here at Rapid Office, we have an excellent relationship with Frem. Contact us now for professional service, expert knowledge of the office furniture industry, and the latest products from this manufacturer.